Ever wonder what Mrs. Claus does while Santa prepares for Christmas Eve? Apparently she likes to catch big air with her kiteboard. We can appreciate that! Professional kiteboarder and sports model, Hannah Whiteley, hit the waves dressed as Santa’s better half to make the above festive kiteboarding video. The short clip, named ‘Santa Whiteley’, features Hannah decked out in a Santa Claus hat and themed dress over her swimsuit as she freestyles. It certainly looks like a ton of fun to us and a great way to get in the holiday spirit for all the water-sport enthusiasts out there. We fully expect to see more Santa kiteboarders and paddleboarders hitting the water in response! Whiteley is a three times British freestyle kitesurfing champion. In 2012 she won the title of “Most Influential Girl Kitesurfer”. The video was filmed and edited by Andre Magarao. 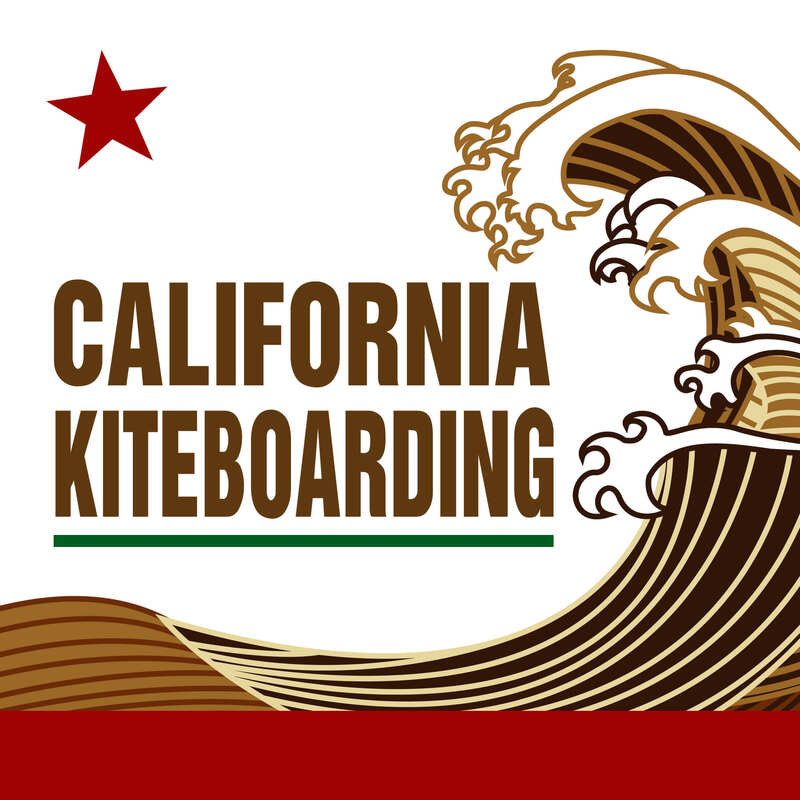 This entry was posted in Videos, Kiteboarding News and tagged kiteboarding, Kiteboard.